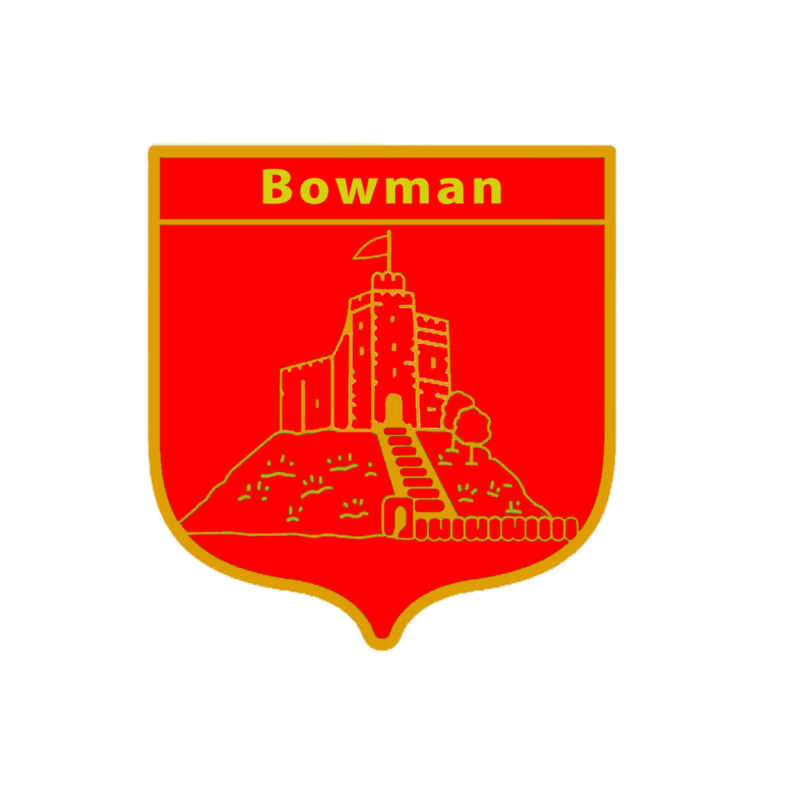 Welcome to Castle Bowmen, One of the most well established clubs in South Wales. We have members aged from 8 to 80's enjoying the relaxed, fun, safe atmosphere of the Club. We mainly shoot Recurve, Barebow and Longbow with a few other styles to keep things interesting. 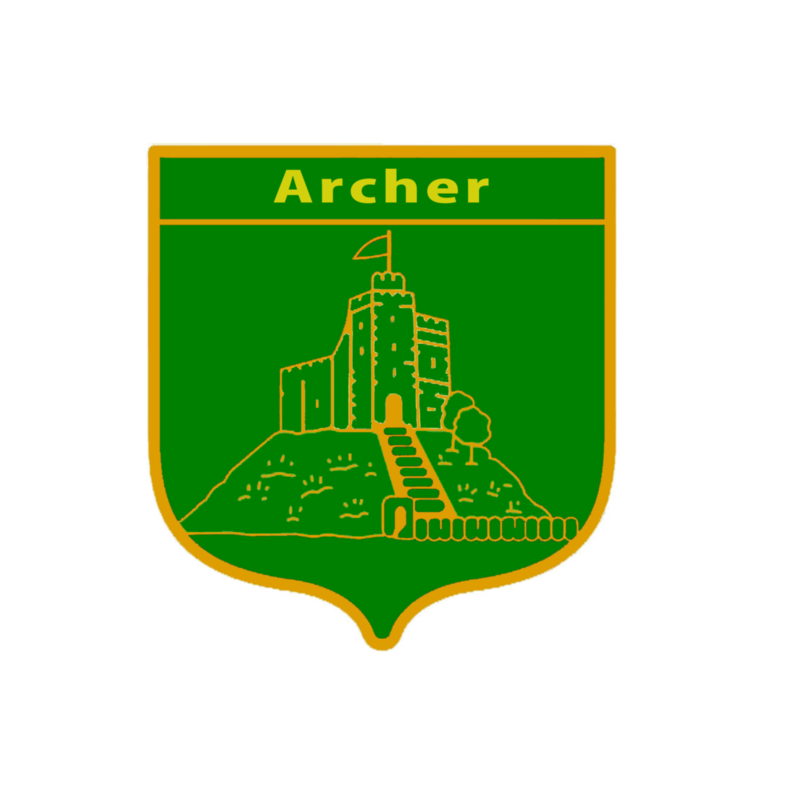 Castle Bowmen have hosted the Glamorgan county indoor championships since 2007. We also are proud to have many previous and current national and regional champions as members. So you know you will always receive the best advice for your own archery development. We have a number of shooting venues for the members to enjoy. Our main field is used throughout the year and in the summer we shoot 4-5 times a week.